There is a common misconception that if a person sees well, their eyes must be healthy. In fact, many serious, sight-threatening eye disease have no early warning symptoms. 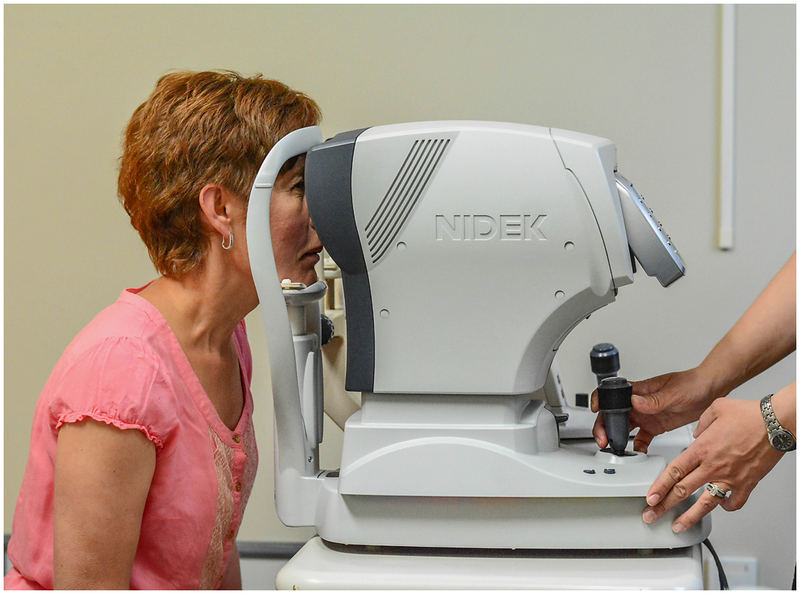 During a comprehensive eye exam, our doctors of optometry do much more than just determine your prescription for eyeglasses or contact lenses. He or she will also check your eyes for common and rare eye diseases, assess how well your eyes work together as a team and look for indicators of many potentially serious health conditions that affect other areas of the body. Your sight is precious and as you age, it is important to preserve this special sense that has given you so much enjoyment over the years. Your optometrist can help you manage your eye health. In addition to helping detect, treat and prevent eye diseases, our optometrist can provide urgent care for eye health issues like infections (ie. Pink eye), inflammation (ie. Uveitis), allergies and eye injuries (ie. Corneal abrasion), including removing foreign bodies from the eye. As trained specialists, we can assess unusual or sudden vision changes and various conditions causing eye pain – and, when necessary, provide referrals to other specialists. The Humphrey Visual Field Analyzer at Family Eye Care Timmins and the Medmont Visual Field Analyzer at Family Eye Care Iroquois Falls allows your optometrist to measure your peripheral vision in a very simple yet accurate way. 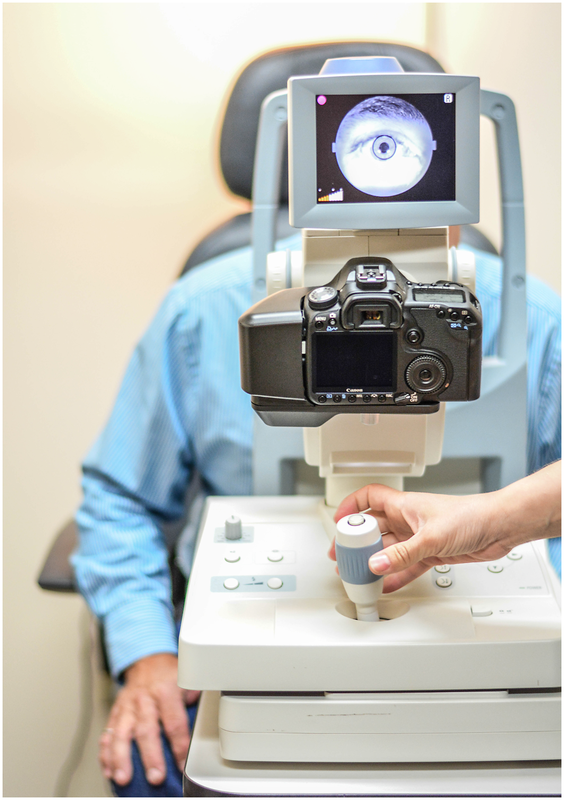 Family Eye Care offers high resolution retinal photography, which uses a computer-integrated digital imaging system to record a detailed view of the retina. This image provides an excellent reference point for future comparisons. 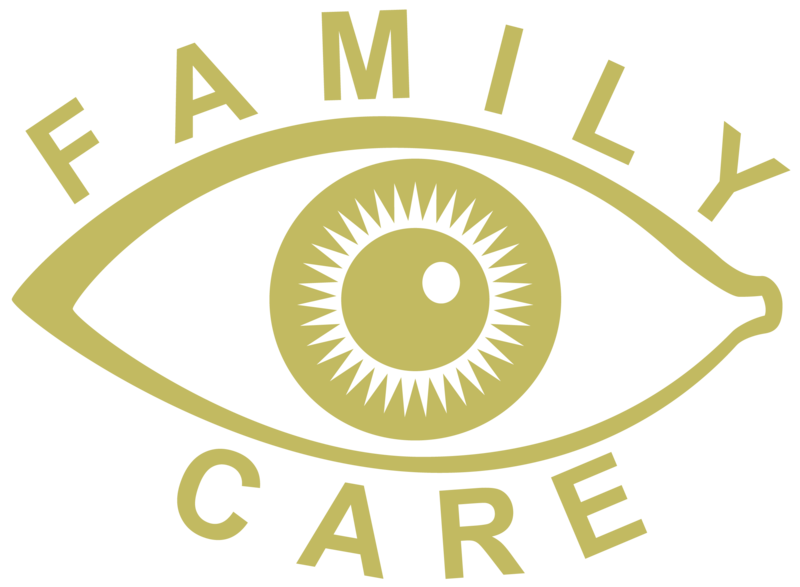 OCT (Optical Coherence Tomography) is now available at Family Eye Care. The Zeiss Cirrus OCT creates a cross-sectional image of specific structures in your eye allowing for a more thorough and detailed determination of your eye health.